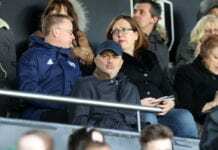 The former Chelsea striker has been sidelined for a month after undergoing surgery on a foot injury in his native Brazil to end a frustrating first-half to the season. 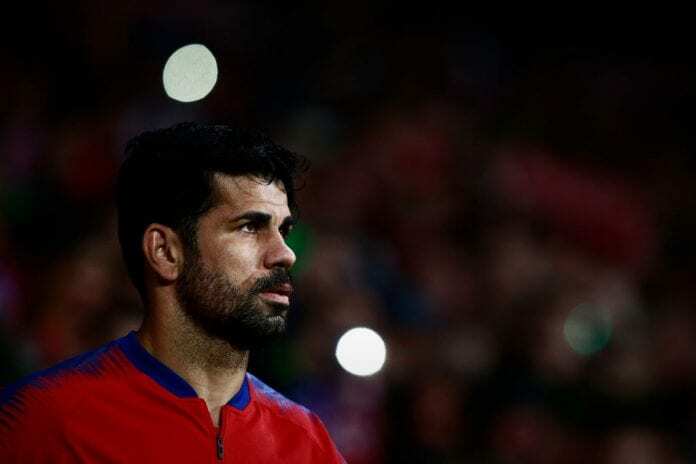 Costa had only managed a single goal in 11 La Liga appearances with reports indicating in Spain that his time at Atletico may soon end in favour of a switch to Chinese side Tianjin Quanjian. Manager Diego Simeone quickly shut down the rumours with Atletico now providing an update on Costa’s current status. “Diego Costa has entered the second phase of his recovery after returning from Brazil, where he underwent an operation on his left foot on December 5,” read a statement on the club website. “Our striker is making progress in his rehabilitation and sport readaptation process. Atletico’s first game of 2019 will be at Sevilla this Sunday in La Liga. Los Rojiblancos will take on Juventus at the Wanda Metropolitano on February 20 in the first leg of their last-16 stage of the Champions League with the return leg to take place on March 12 in Turin. Our striker @diegocosta has entered the second phase of his recovery after returning from Brazil, where he underwent an operation on his left foot on Dec. 5. 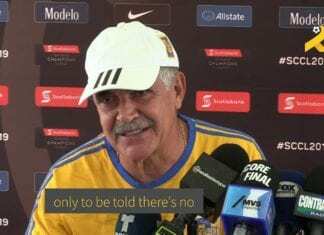 Tigres UANL manager is set to guide his team to today's CONCACAF Champions League final, but as of right now there's no incentive to win it.